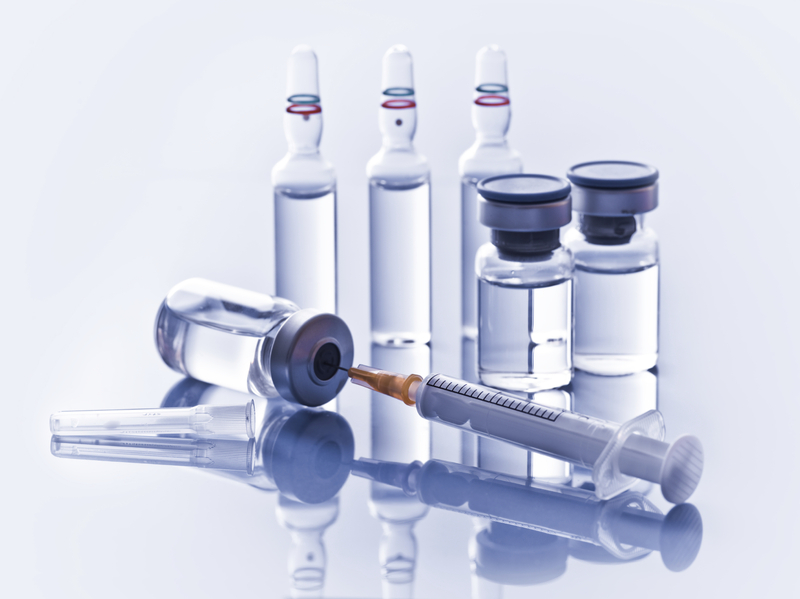 The customer is a Belgian pharmaceutical company, engaged in both human and veterinary medicines, with manufacturing facilities in Belgium and the UK and sales in European, African and Asian markets. The customer was negotiating a joint venture with a Chinese partner since 2013 and needed assistance in its negotiations with and screening of the Chinese partner. Furthermore the customer also had many questions regarding regulatory issues (such as trademarks, product registrations), HR matters and corporate issues. Horsten advised the customer on regulatory issues, followed by the assistance in the negotiations with the Chinese partner. 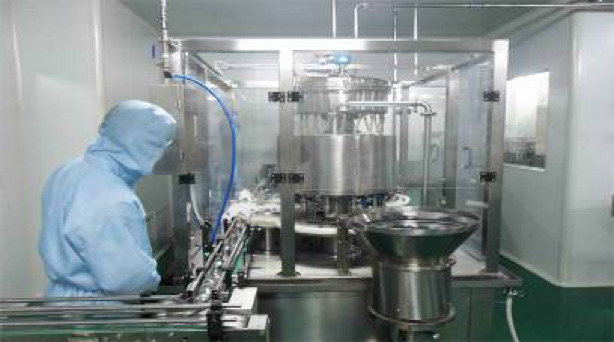 In November 2014 three representatives of Horsten, together with one representative from the customer, performed a 3-day financial and legal due diligence as well as an independent assessment of the pharmaceutical facilities of the potential Chinese partner. In the following years Horsten has adviced the customer in numerous issues, such as the revision and translation of the articles of association, perform market research, give advice with regard to HR issues, etc. 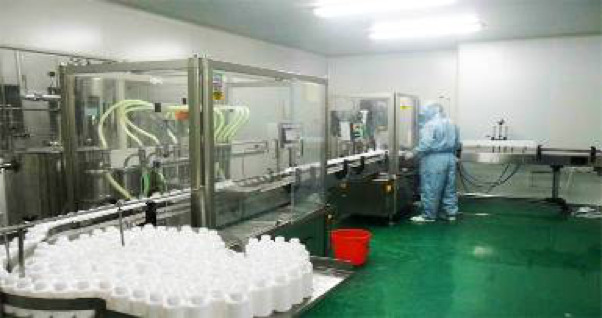 Since the end of 2016 Horsten is assisting the Sino-Belgian joint venture to upgrade the facilities and quality systems of the Chinese affiliate, train the Chinese staff on international and GMP standards, perform professional translation services, etc, all in view of an expected Chinese GMP inspection and a planned European GMP inspection in the near future.